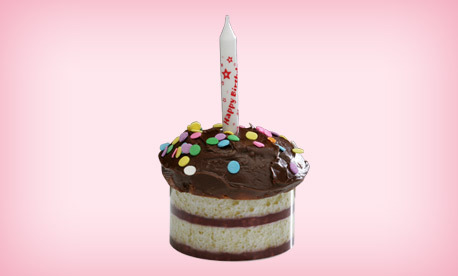 This is for the all occasions and celebrations! Doesn't just have to be for birthdays!! 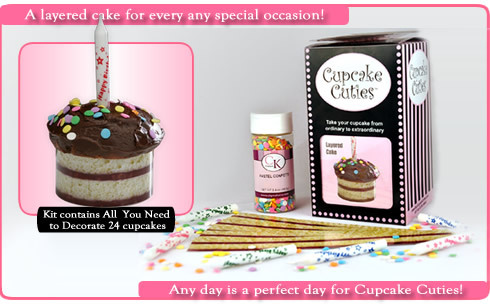 Any day is a perfect day for Cupcake Cuties!